Laundry can sometimes be a real challenge, like putting on a wet bathing suit. Sometimes it seems as if the flow of dirty laundry never ends! I swear sometimes I feel like my kids wear 10 outfits a day when I see the laundry baskets. Especially when it’s the summer and I have sweaters and scarves in the laundry pile. I decided when my kids were younger that I wanted to have a system in place to keep their laundry organized. It took a few different ideas, but I have found a few things that work. I remind myself that my children they are still young, with a mind of their own, that don’t like being told what to do, and laundry isn’t their top priority. Because of this, I make it as simple as possible. The system is not only simple in the laundry room, but also in our individual bedrooms. 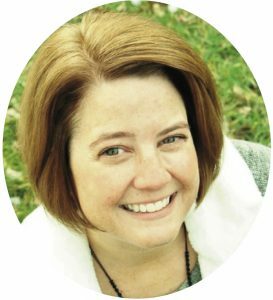 The best way to influence our family members with a new habit is to model the new system or habit over and over. Maybe gentle encouragement or reminders after a period of time, but only if you have been consistent with getting your laundry through the system. 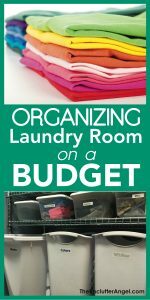 If you have a smaller laundry room or you need solutions on a budget, I want to share a few ideas to make your laundry system run more smoothly and give you more space. 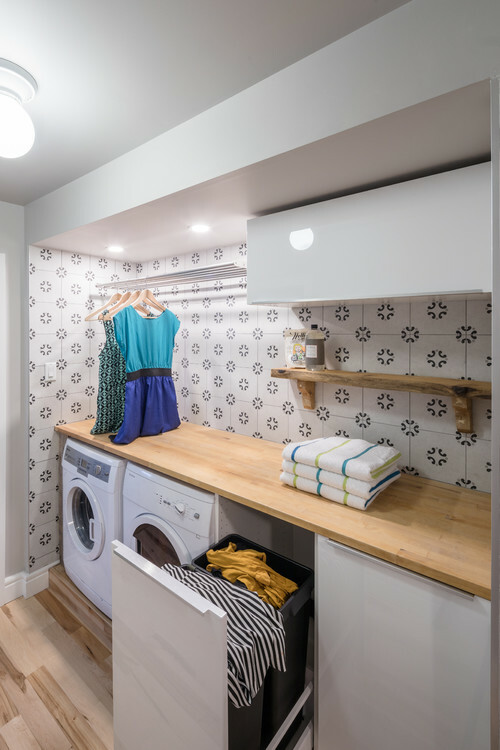 The key in a small laundry room is to use as much vertical space as possible. 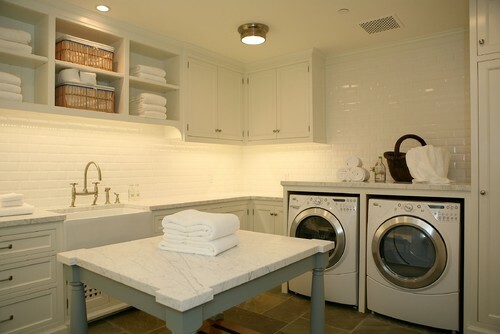 Even if you have a limited budget or limited space, you can still create a well functioning laundry room. You can create a space for not only your laundry and cleaning supplies, but for other items if you need the extra storage. 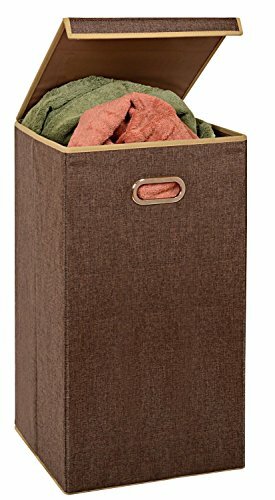 There are different types of bins you can use in your laundry room. You may not have the extra space for additional community laundry hampers. 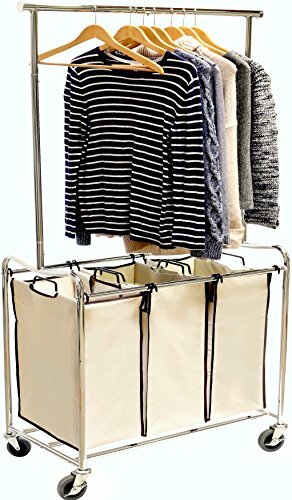 If you do, a triple laundry hamper sorter is a great way to get the family to sort their dirty clothes in a central location. This central hamper location makes it easier to keep the flow of loads being washed. Now I use plastic bins that sit on shelves. 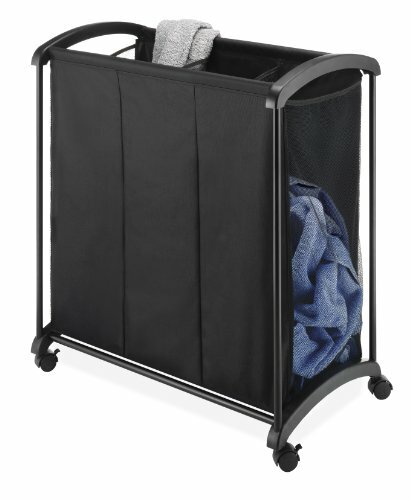 But if you are low on space and aren’t able to have shelves, the rolling hamper can helpful. 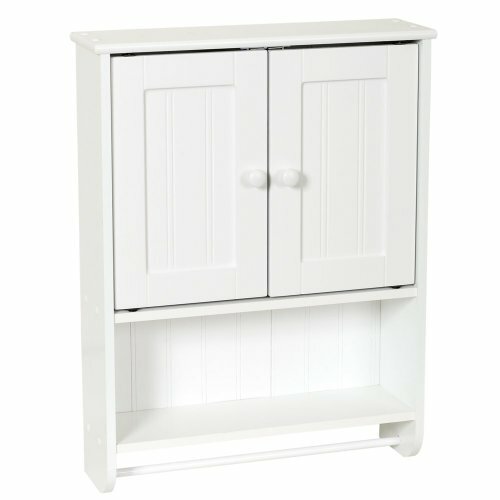 This way you can move it around in the room to where you need it or to get the hamper out of the way. A bonus is the three bag hamper with the hanging bar. You can hang dry clothes and not have to juggle them while unloading or loading up the next load. I set a day of the week for the kids to bring their laundry down. Sometimes they put their own loads in, but this gives me the ability to keep loads going when I am available. Supreme 5-Tier Chrome Storage Shelves If you are lacking space in other areas of your home, you may have a little extra space in the laundry area. 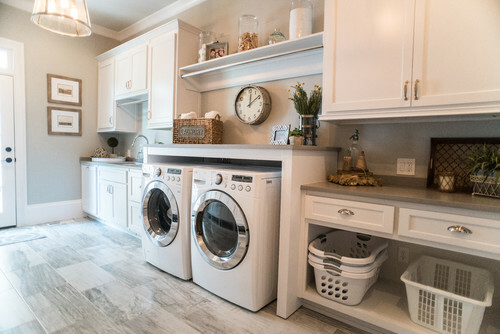 Whether your laundry is done in the basement or a separate laundry room, you can create a nice looking laundry and storage space. Measure your space first, so when ordering, you are confident about fitting your shelves in your space. This is especially true if you would like to have more than one set of shelves like in my video. These shelves are also easy to wipe down and keep clean! Vertical space is very valuable in any room. In a laundry space, it is helpful to have a place to store your soap and cleaning supplies instead of piling them on top of the washing machine and other places. Again, measure the wall space you have to make sure that this cabinet can fit, especially if you would like to have double the storage. Be sure to hang the cabinet with anchors and/or using the studs in wall, making it sturdy in order to accommodate heavier bottles of cleaners and soaps. Clothing piles usually starts in the bedroom, and maybe for some the bathroom. This is where a well functioning hamper needs to be placed. You can have one in the bathroom if there is room, or in the hallway where the family can share a hamper. 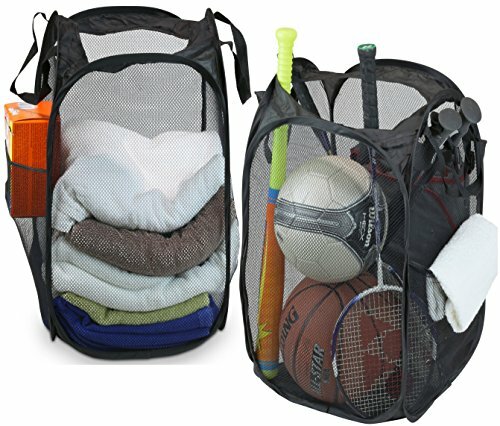 2 Pack – Mesh Pop-Up Laundry Hamper Basket With Side Pocket, Black Folding hampers are light, easy to keep clean and perfect for all family members, especially little family members. These hampers also have handles and extra side pockets! If you don’t have space in your closets or anywhere in your bedroom, having a community hallway hamper may be a better solution. 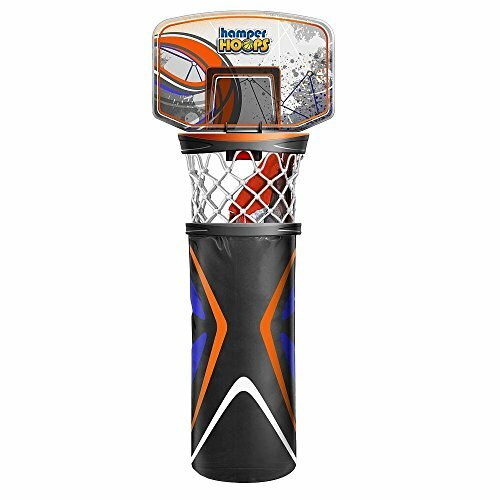 I tried this before, having a hamper that was fairly attractive, but it seemed to fill up super fast having three to four people using it. Plus, I ended up being the one to take it downstairs. If this is the best option for you, see if you can rotate who takes the laundry hamper downstairs each week. 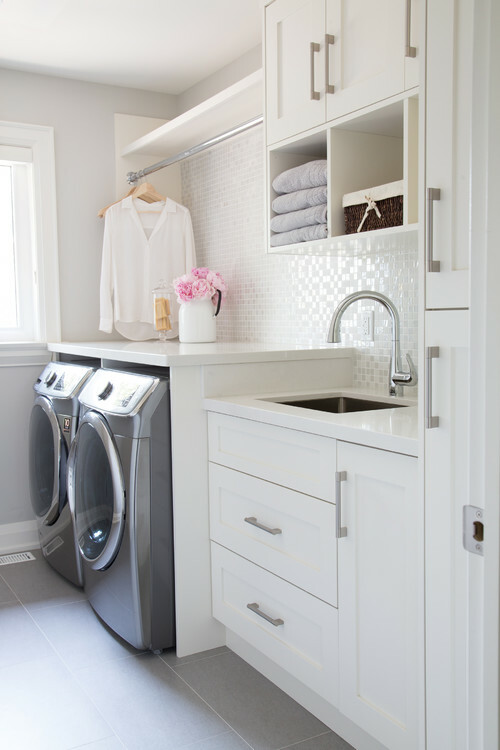 Organizing your laundry room, setting up a system, and completing the task is extremely important. I understand that you may not be excited to fold your clean clothes. But by folding your clothes, you are preserving all the work you put into getting your clothes where they need to be. The one thing I struggle with when I finish a load, is when my kiddos don’t put their clothes away right after. I look at this as part of the caring of clothes. I keep modeling this for them, and it is slowing getting better. Try not to get in a laundry battle. I have learned that some kids have no problem wearing the same thing a few times in between washing! To help with this, consider setting some guidelines. 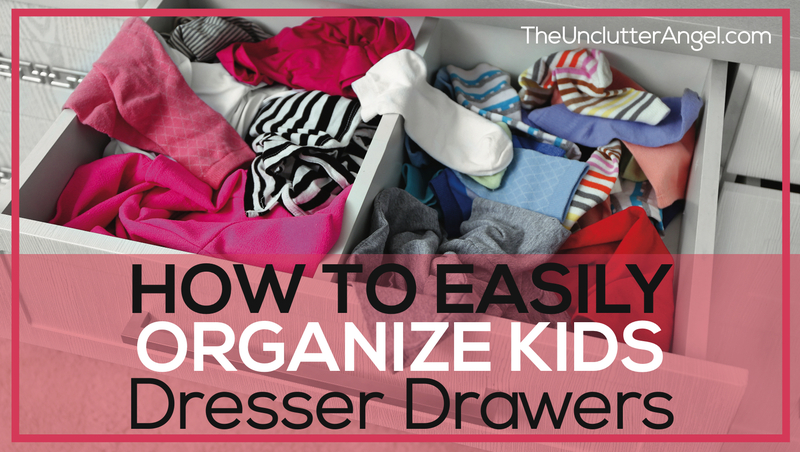 For example, encourage them to keep the floor clear, including the bottom of the closet. Then have them bring down their dirty laundry the same day of the week to sort into larger baskets in the laundry room. 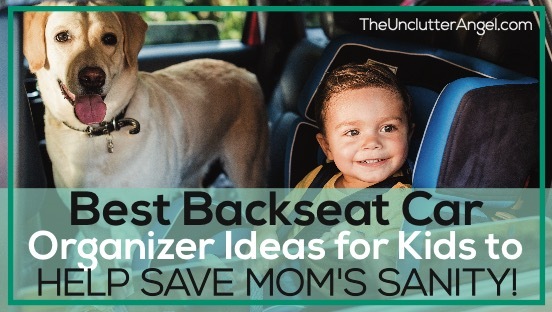 By implementing this habit now, I feel I have done my part to help my kids to later be adults that have a regular system. 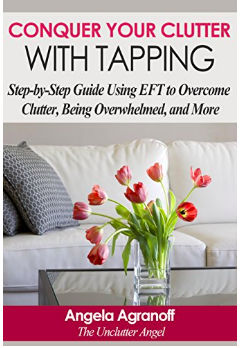 Hope you are inspired and got some great ideas to help you with your laundry system and your space. 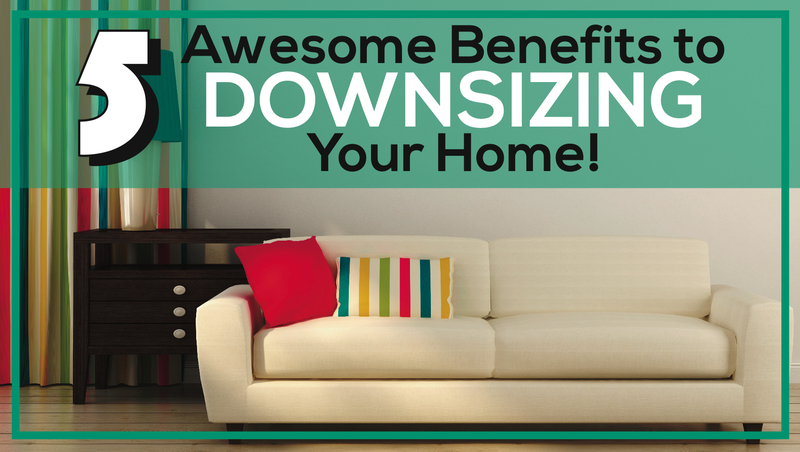 These solutions are cost friendly and easier than building a whole new laundry room. 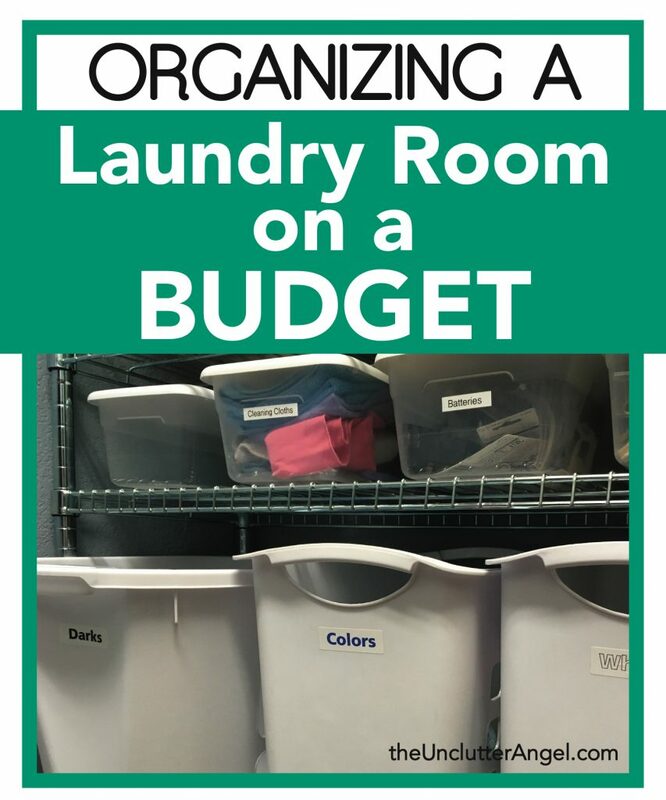 Plan out what your needs are and have fun organizing a laundry room on a budget!